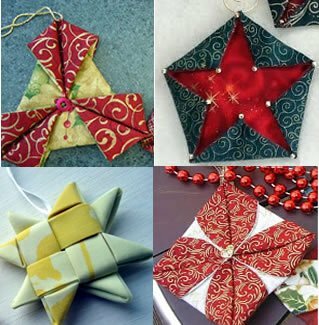 Come learn some fun folding techniques to add ornaments to your tree or give as gifts. Open to all, and to kids who know how to use their own machine, with parent helper. Includes FREE fabric kit to make several ornaments!